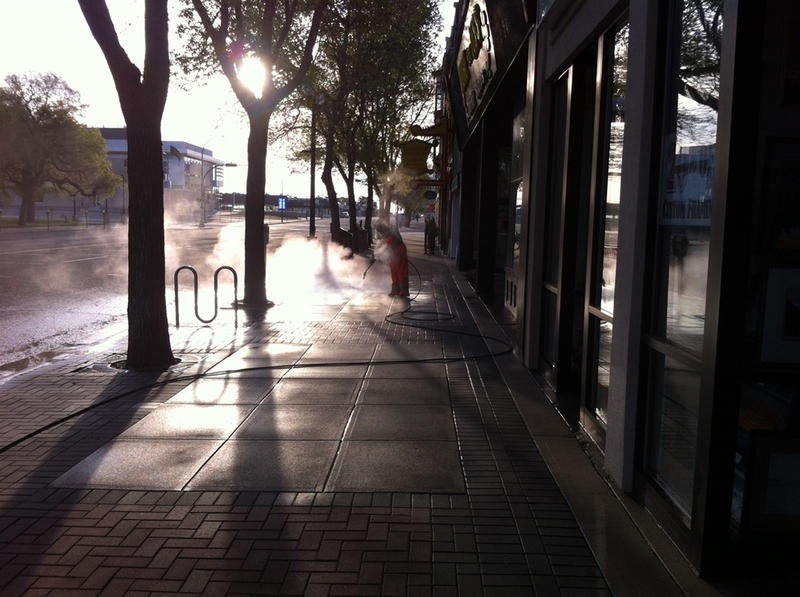 The Clean Sweep Program (CSP) works diligently to keep our downtown streets and sidewalks clean. 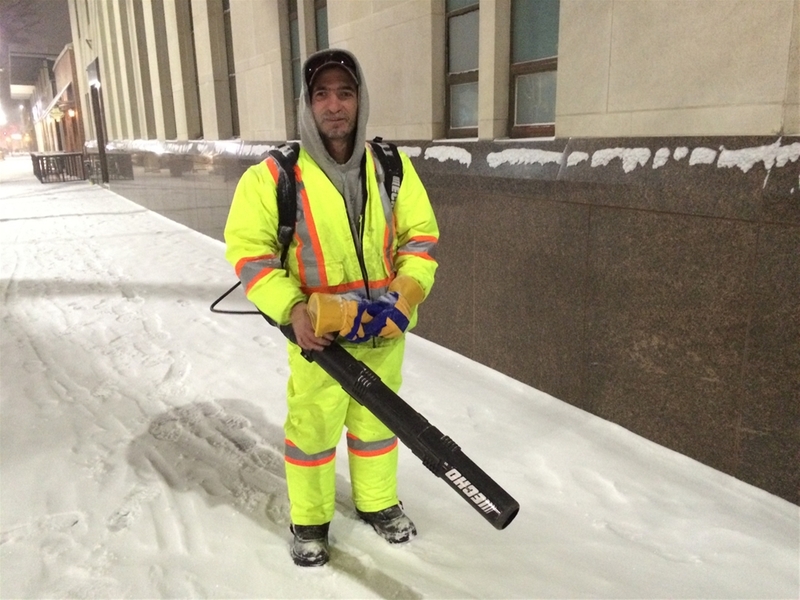 The CSP program is dedicated to helping individuals in need obtain work while maintaining the downtown core’s appeal. Whether it is raking leaves in the fall, shoveling snow in the winter, sweeping up sand and gravel in the springtime, or picking up trash throughout the year, the Clean Sweep Program is out on weekday mornings before the businesses open to ensure the downtown area is ready for the day. 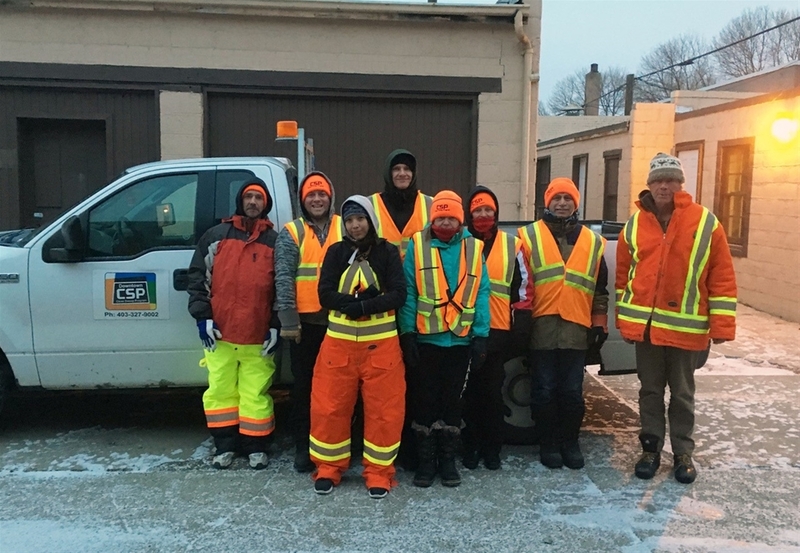 The CSP participants work from 6 am to 8 am clearing sidewalks, cleaning gutters, and collecting garbage. Not only does this provide a clean downtown core, it also provides a variety of social benefits. Participants are paid a stipend for the hours they spend cleaning our streets and lanes. The program helps provide participants with the tools necessary to become employable and to re-enter the workforce. It also provides them with the opportunity to give back to our community and learn to take pride in their work and to see the value in themselves and others. The Clean Sweep Program works with other organizations as part of the Social Housing in Action’s goal to bring an end to homelessness in Lethbridge.